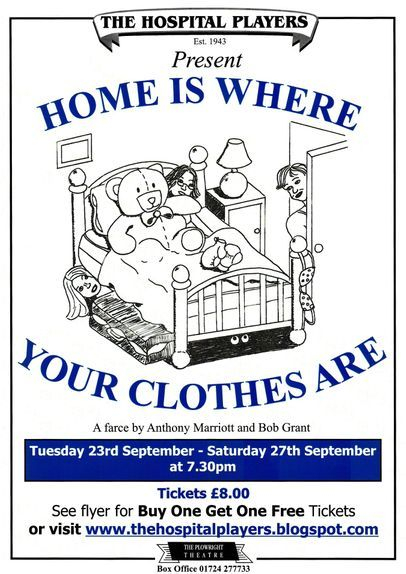 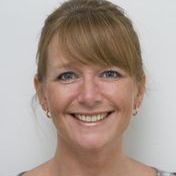 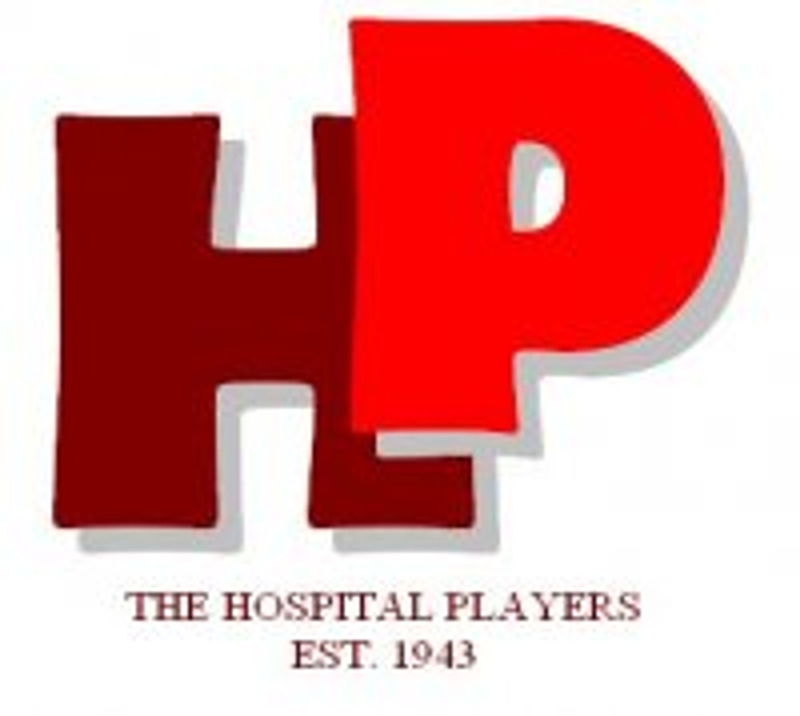 Hospital Players Tickets - Home is Where Your Clothes.. 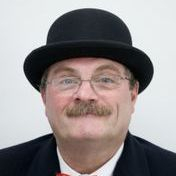 The Major thinks he has solved all his debt problems by letting the basement flat of his wife’s house… to two different tenants simultaneously. His resourcefulness is stretched to breaking point by mistaken identities, awkward confrontations and hectic misunderstandings.